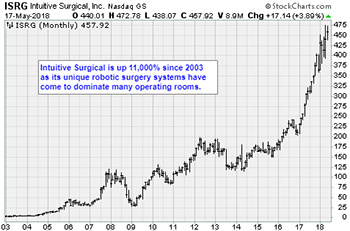 Intuitive Surgical (ISRG) started with a very simple plan. That is, to make surgery less invasive with surgical robots. For laypeople in 1995, the concept was science fiction. Today, it’s reality. At the time, researchers at the Stanford Research Institute had been kicking around the idea for years. That’s because the U.S. Army had hired them in the late ’80s to make remote battlefield surgery feasible. Intuitive Surgical is the direct result of entrepreneurs recognizing opportunity … and striking. This is a quality that investors should seek out. In 1994, SRI’s ideas caught the attention of Frederic Moll, then an executive at top medical device maker Guidant. In the medical technology industry, Indianapolis-based Guidant was best-known for a range of tiny wires, balloons and catheters used to repair clogged arteries. 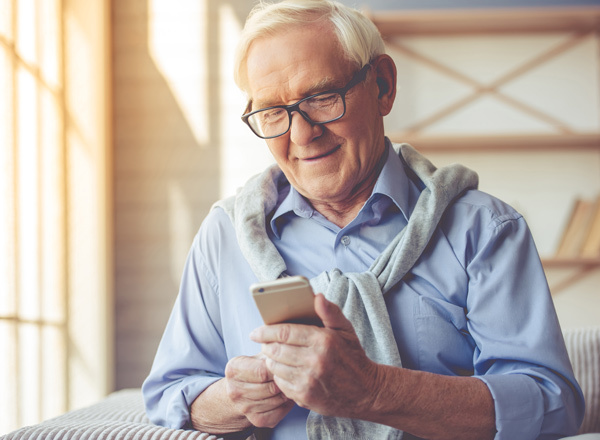 The products were cost-effective, and less invasive than heart surgery. For Moll, the SRI robotic system was not so much a technological marvel as it was another way to make surgery less invasive. So he put together a business plan and pitched it to Guidant brass. A year later, Moll, met John Freund and Robert Younge. The two men were veterans of Acuson, the company behind the first fully computerized ultrasound system. Freund quickly negotiated the intellectual property rights for the SRI system. A business plan followed, and the three men began to raise seed capital. Five years later, in 2000, the company raised $46 million with an Initial Public Offering. It was the same year the Food and Drug Administration approved Intuitive Surgical robotic systems, now called da Vinci, for use in general laparoscopic surgery. In 2001, da Vinci was given the green light for prostate cancer surgery. Subsequently, Moll left the company. But da Vinci became the gold standard in robotic surgery. Every 36 seconds, somewhere in the world, da Vinci helps a surgeon perform better — and with minimal invasion. As of the end of 2017, that has led to 5 million patients, 43,000 trained surgeons, and 4,989 systems installed — including 100% of the top hospitals for cancer, gynecology, gastroenterology and urology. And it is a lucrative business. Its Q2 investor presentation reveals Intuitive Surgical gets as much as $170,000 in recurring service revenue per installation, and $3,200 per use. In 2017, that worked out to $573 million, and $1.64 billion respectively, or 71% of sales. In addition to robotics, the company is making significant R&D investments in artificial intelligence. The goal is to leverage its 2,700 existing and 1,900 pending patents to ensure that the very first fully autonomous, or remote location, robotic surgery systems come from Intuitive Surgical. 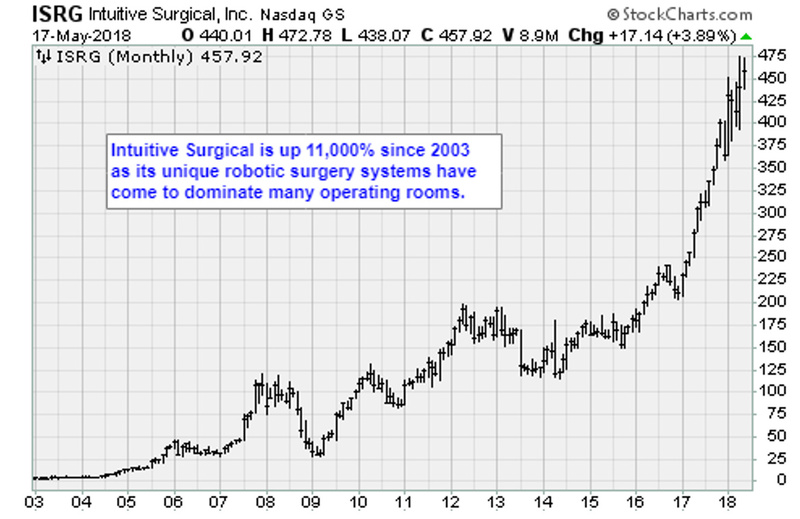 There is a lot to like about Intuitive Surgical. It fits into a category I call The Power Elite: niche businesses run by entrepreneurial managers. They use technology to continuously build powerful competitive advantages, which in turn lead to high margins and a steady stream of cash flow. These companies religiously self-disrupt. They don’t wait to be overrun by some Silicon Valley startup full of innovative twentysomethings. In the 1980s and 1990s, IBM (IBM) was home to most of the brightest minds in the computer software world. They were at the vanguard of artificial intelligence, and advanced computing platforms research. Yet, Amazon.com (AMZN) capitalized on cloud computing with Amazon Web Services. Alphabet (GOOGL) used machine learning to reinvent internet search. IBM managers missed these multibillion-dollar categories as it tinkered with hardware. As an investor, the goal should be to find more Power Elite companies, while avoiding legacy businesses run by complacent managers. 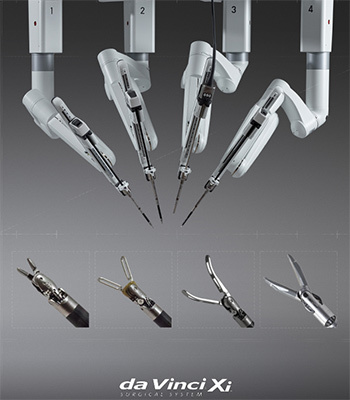 Intuitive Surgical builds robotic systems that are cutting-edge, literally. Its system allows surgeons to perfectly clamp, cut, coagulate, dissect, suture and manipulate tissue far better than the human hand. And da Vinci software uses predictive analytics to continuously autocorrect tremors, while precisely translating the surgeon’s gestures. It’s the stuff of science fiction, only it is available today. In 2017, Intuitive Surgical logged 15.8% sales growth, on $3.1 billion in sales. The company operates the dominant franchise in the sector, and its market penetration in Europe and Asia is only getting started. At 4x sales, the shares are not cheap, but the company is growing fast. It’s a buy on pullbacks. P.S. 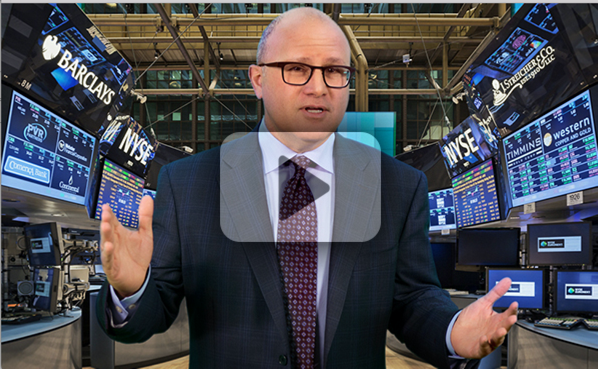 I’m getting ready to release my next Power Elite pick any day now — a company with entrepreneurial managers, real competitive advantages and low volatility. But unlike Intuitive, which trades at $455, I’m targeting stocks with much more favorable entry prices. Will your name be on the list to receive my next trade?